Slimtum Yin gives solution to your whole day stress day and offers a calm and peaceful rest while you sleep during night. 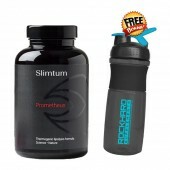 It is now available here at RHS Nutrition in 60 tablets per container. 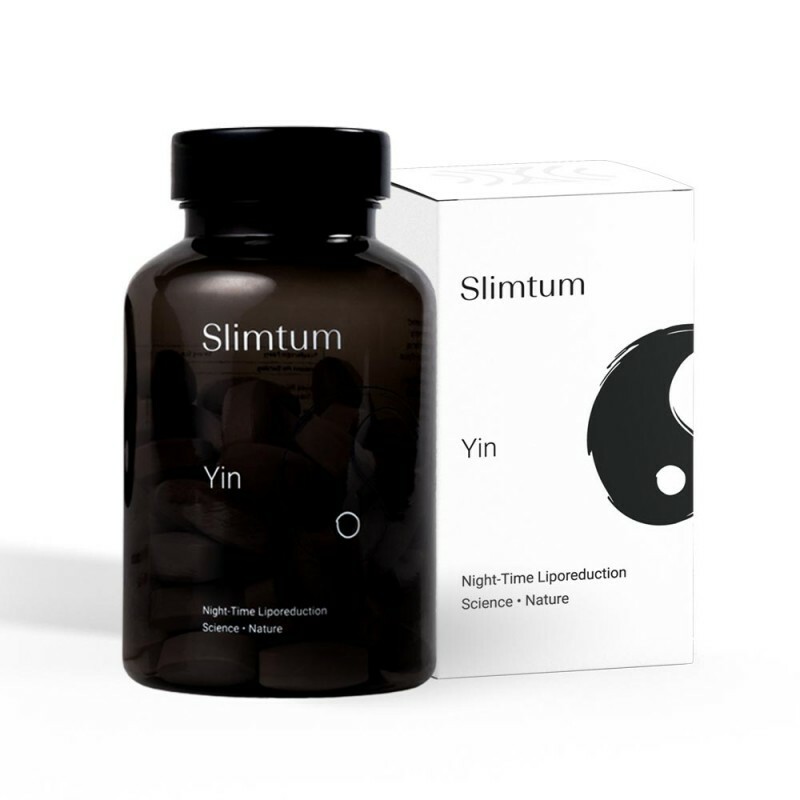 Slimtum Yin burns fat while you sleep by promoting quality sleep, lowering stress and fat hormones and mobilizing your fat stores ready to lose fat when you wake up in the morning. Best and Recommended use for night time. 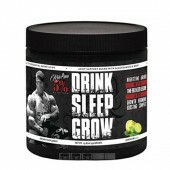 It keeps a night light of fat metabolization on to keep the fat loss on while you are sleeping.